As the country moves toward marriage equality for gay and lesbian people, same-gender and straight couples alike are seeking inclusive wedding services. 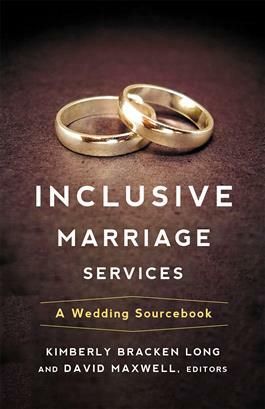 This sourcebook provides marriage liturgies with updated and gender-neutral language that are adaptable for a variety of couples and situations. Also included are prayers for events related to weddings such as rehearsal dinners, receptions, and anniversaries, as well as guidance for both couples and clergy involved in planning services. The liturgies in Inclusive Marriage Services echo historic wedding rites yet offer language that can be used by all couples.